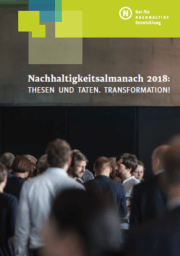 The German Almanac of Sustainability shows via concrete projects and initiatives at municipal level, in the policy area and in the business sector where exactly the transformation towards a more ecologically and socially compatible society is in full swing. 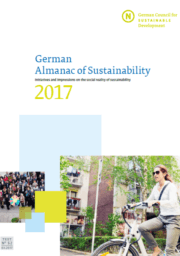 This is the second time the German Almanac of Sustainability has been published by the German Council for Sustainable Development (RNE). 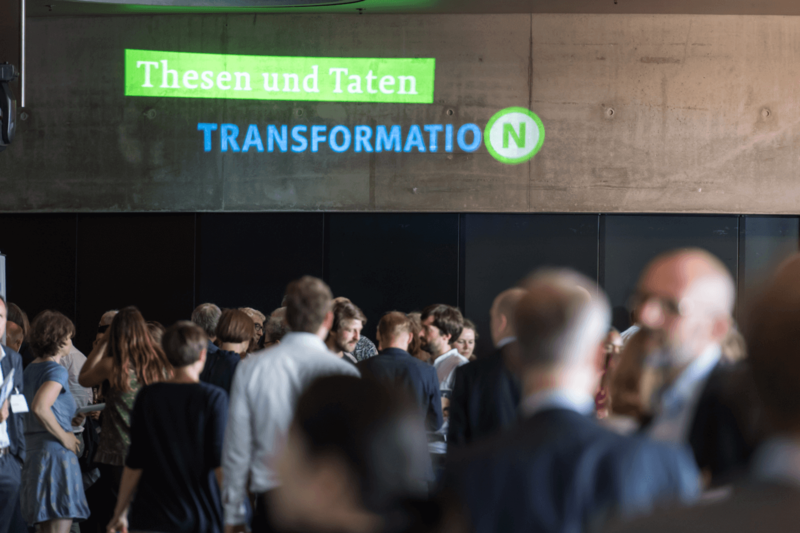 It shows via concrete projects and initiatives at municipal level, in the policy area and in the business sector where exactly the transformation towards a more ecologically and socially compatible society is in full swing. Designed to address the public at large, the Almanac fosters and cultivates societal dialogue both at home and abroad. 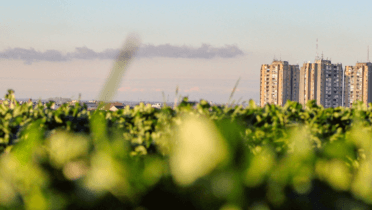 After its first publication in 2017 this second edition takes up new topic areas and projects and presents how much we – society – have already learned in the area of sustainability and what has today already been set in motion. However, it also examines what we can still learn – from countries all over the world. Günther Bachmann: How are things, Germany?